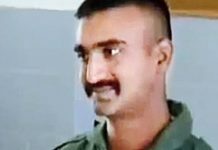 Theenmaar Bithiri Sathi Biography – Bithiri Sathi is a character in Teen Maar News on V6 News channel. Also, he is very famous for the show in Andhra Pradesh and Telangana states. Bithiri Sathi original name is Chevella Ravi. He is an Indian TV anchor, reporter, and actor. Bithiri Sathi Profile, Biography, wiki, family details are available here. Comedy Club show in Zee Telugu is Bithiri Sathi television debut. Then, he worked with 6 TV and done Odavani Muchata and Mana Ooru programs. The audience was attracted to the show. After working for two years with 6 TV, later, he moved to V6 News in which his show Teen Maar News is popular. His Telangana slang with Savithri in the show is attracted by the audience. The show is a huge hit for the V6 News channel and he became the Youtube sensation as his show is watched by millions of people. More of Chevella Ravi, he is called as Theenmaar Bithiri Sathi. He was born in Chevella, Telangana on 7th July 1979 (age 38). He is the son of Yadamma and Kavali Narsimhulu. His height is 5 feet 7 inches. He studied in Pamela village till 5th standard and then moved to Chevella for high school education. After intermediate, he discontinued education. He also made Tollywood debut with Seema Sastri movie in which Allari Naresh plays the lead role. Then, he played a role in Gautham Nanda. Soon, he appeared in Winner movie which features with Sai Dharam Tej and Rakul Preet Singh in the lead roles. Next, he played the role of a reporter in Nene Raju Nene Mantri movie. Also, he is a part of Kabaddi team in Raja The Great movie. Bithiri Sathi salary is 1,30,000 rupees per month. Soon, we will update his upcoming shows and movies. Also, check Anasuya Bharadwaj Biography. He was a good mimicry artist. 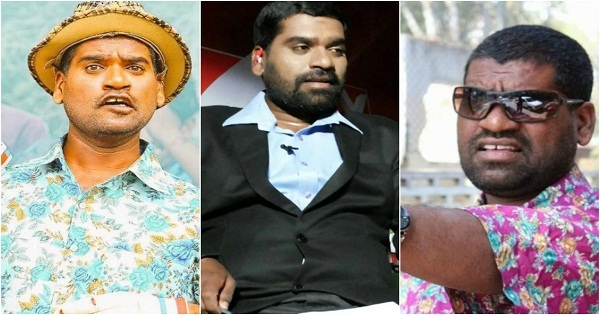 He made his television debut with Comedy Club show in Zee Telugu. In 2007, he made his Tollywood debut with Seema Sastri movie. Bithiri Sathi hosts television shows. He is famous for Teen Maar News on V6 News channel. He received Surya Chandra International’s Seva Prapurna Puraskar. Also, He has won Padmamohana TV Awards for Best Presenter.